The ski hills are open and it feels like winter is here!! Which means we are getting ready for the wave of beautiful winter weddings and our winter brides. Winter is one of the most beautiful and exciting seasons in the mountains, and winter weddings truly hold a special place in our heart. Winter weddings mean darker evenings which are perfect for romantic candlelight, they also mean snowflakes, comfort food, gorgeous furs, cozy sweaters and more. 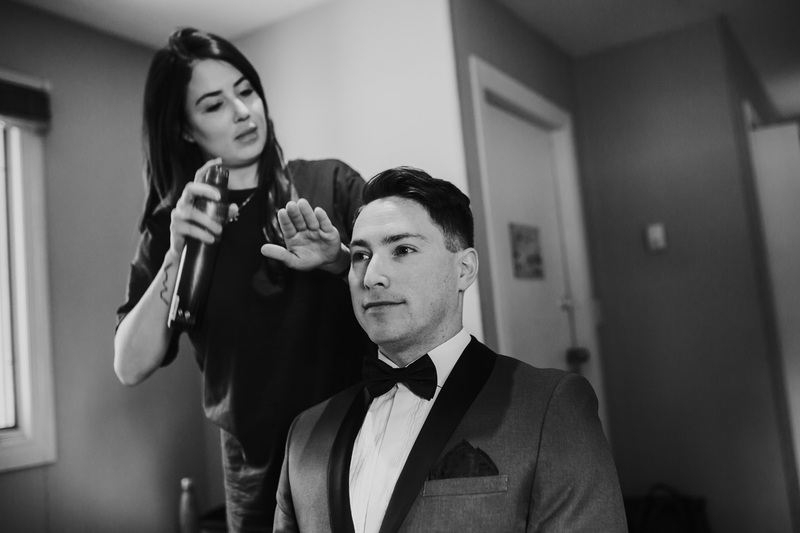 Today we want you to take a peek at a beautiful winter elopement at Emerald Lake photographed by Sage & Heart Photography with hair and makeup by Mountain Beauties. 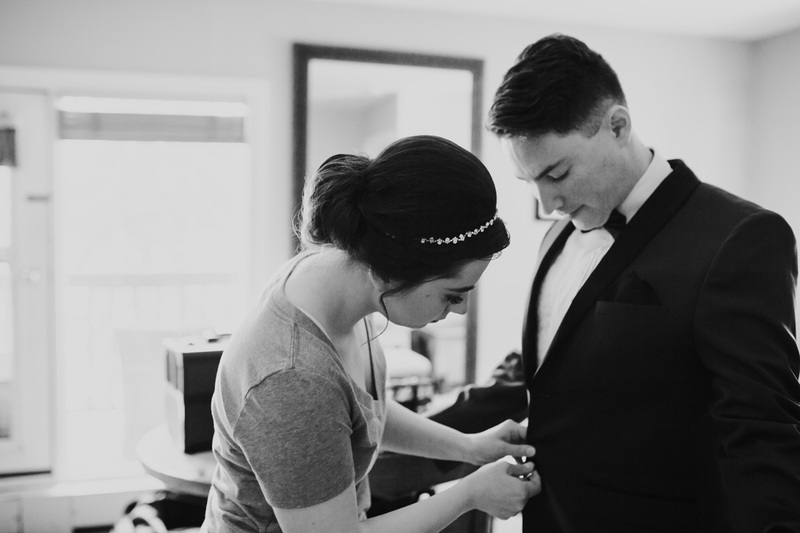 Our bride is the perfect definition of elegance, class and winter beauty...we hope you love her beautiful style and the peek at her gorgeous wedding too. Are you getting married soon? 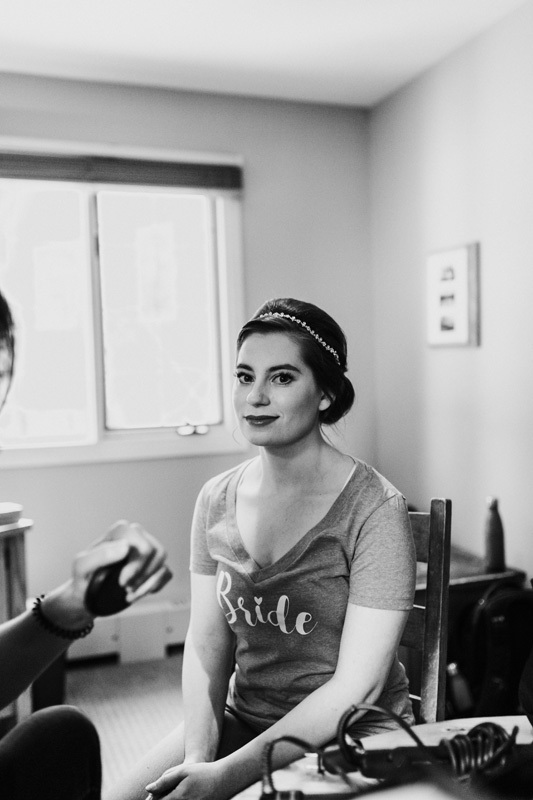 If your own wedding style is elegant and classic, you'll want to head over to our Classic wedding hair & makeup portfolio page here to see more inspiration. 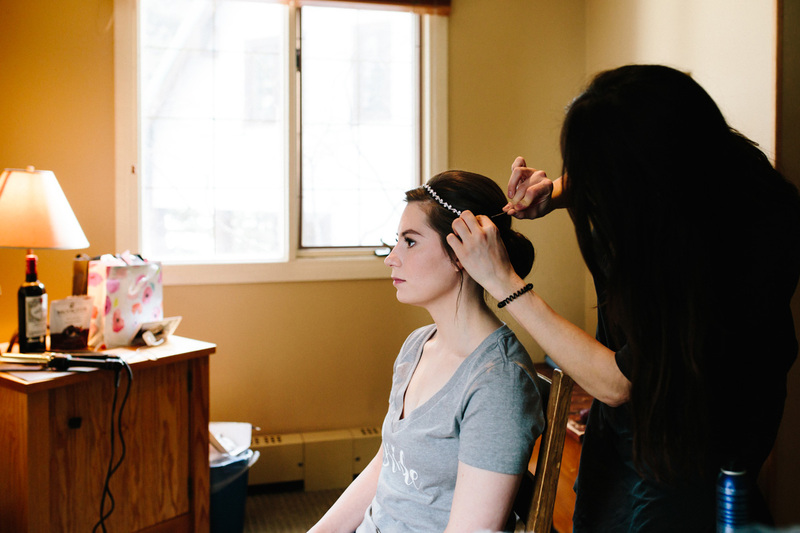 If you are in need of a hairstylist and makeup artist for your wedding in Canmore, Banff, Lake Louise or Emerald Lake please get in touch with us today.